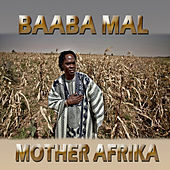 Senegalese artist Baaba Maal is a giant of world music, blowing away audiences all over the globe and achieving legendary status on his home continent. His high, uplifting vocals, powerfully plaintive wails and twisting melodies can send shivers down your spine and raise the hair on the back of your neck. 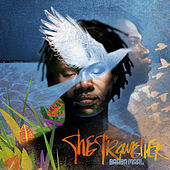 Often accompanied by a variety of African instruments such as the kora (a harp/lute hybrid), Maal takes advantage of sprawling backing ensembles sparked by tight rhythms, a bright chorus of singers, colorful brass and everything from Celtic pipes to Western dance beats. Not only is he an intense performer, but his compositions are righteous, standing up for oppressed people of the world, women in particular. There is a folkloric quality to the tales he weaves, best experienced during one of his intense live jams.